Workplace GPS, Biometric Data Collection, Artificial Intelligence, Bots, Predictive Software… does this sound like Greek to you? In just two years, nearly 20 percent of the work done at U.S. companies will be accomplished through automation, including the use of robotics and artificial intelligence, according to a new survey. HR professionals need to be ready for what automation will mean for the workplace. 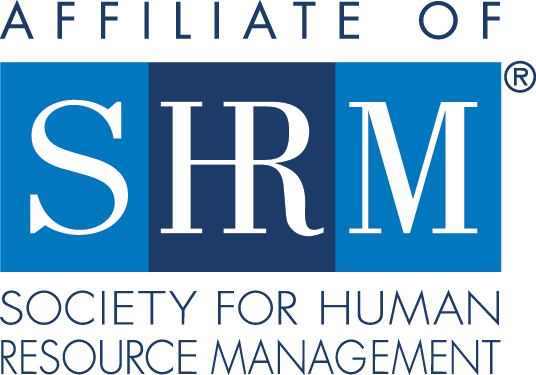 Join SHRM-Atlanta and your peers as we demystify HR Technology. 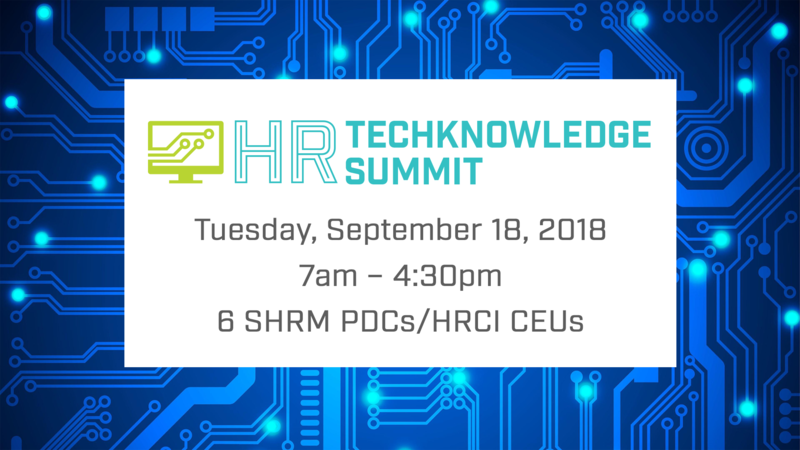 Invest in yourself and learn how innovative technology can make your HR functions more effective and efficient.